The Vampires’ Journey V. Hammer Horror brings sexual liberation? The post-war years saw a shift in vampire fiction – with women beginning to take more active roles than previously. The emerging women’s movement and the sexual liberation the pill brought had something to do with this. Though vampire fiction was still a long way from the point when Joss Whedon would decide to have the blonde girl in the alley fight back, it wasn’t really enough for women to be waiting around to get bitten anymore. 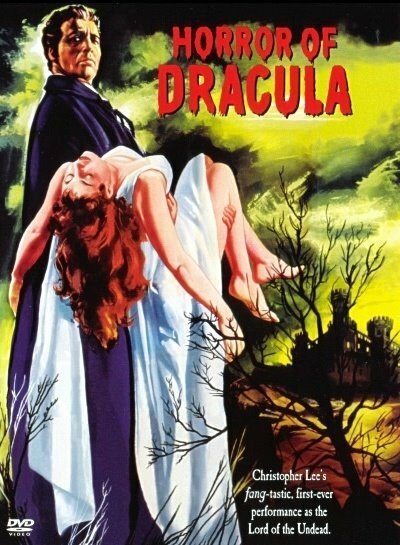 One of the earliest examples of can be seen in the first Hammer Horror film about Dracula, directed by Terence Fisher in 1958.